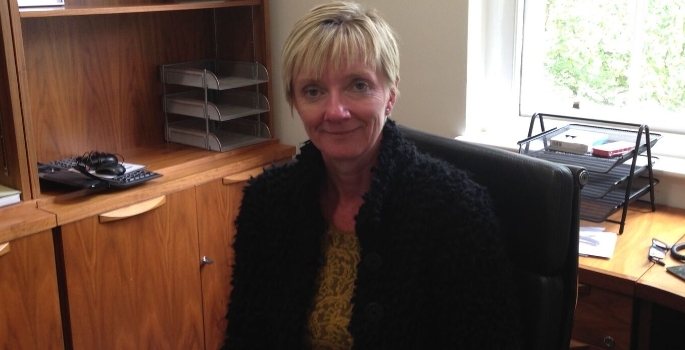 The University of Leicester has appointed Brita Sread BSc (Hons), MRICS, MBA as its Director of Estates and Campus Services. Brita will lead the newly formed Division of Estates and Campus Services on the redevelopment of on-campus facilities and the University’s plan to develop Space Park Leicester at Abbey Fields. A highly accomplished senior property professional, Brita has over 25 years of experience gained in a diverse range of sectors including charities, corporate real estate, and public sector owner occupiers. Brita joins the University of Leicester from BUPA where she was Property Director, and prior to this role held senior positions with Rolls Royce as Director of Strategy and Planning, and with the Metropolitan Police.